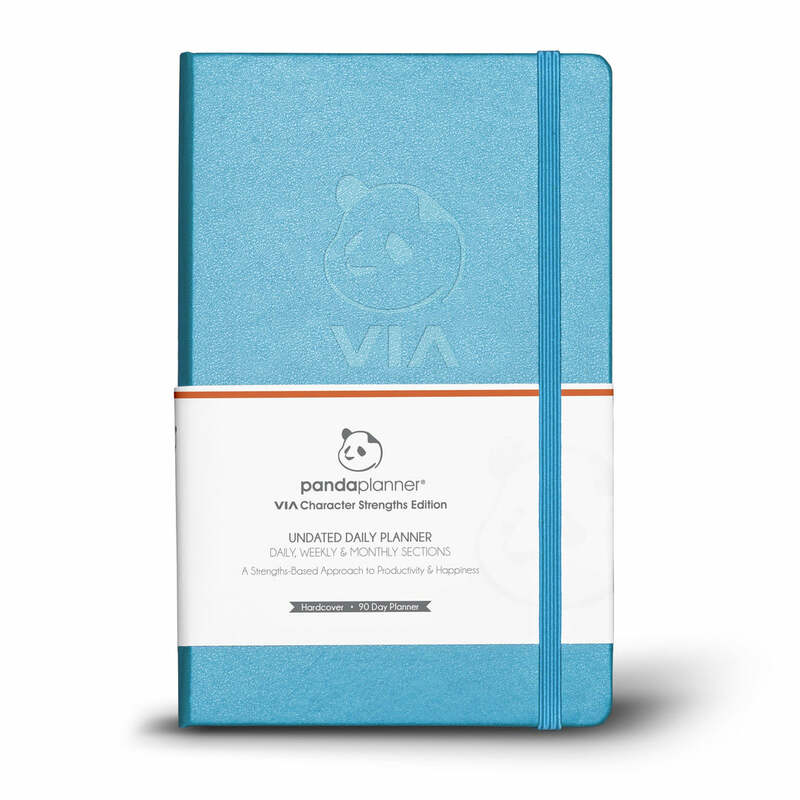 This original planner is scientifically proven to boost productivity and happiness. 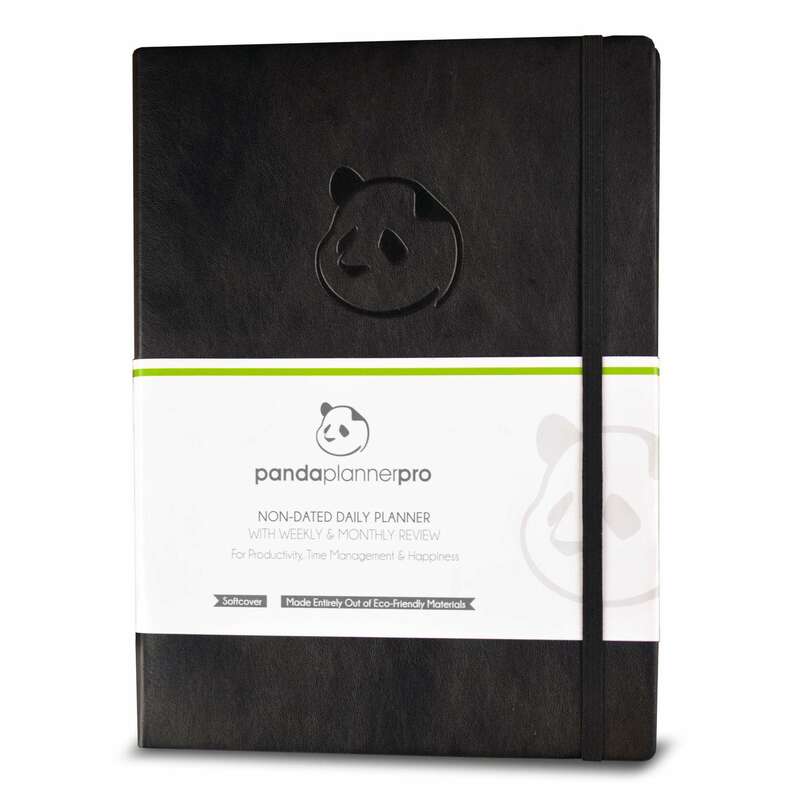 A powerful planner for those on the go! Lasts 3 months with daily use, up to 6 months with occasional use. 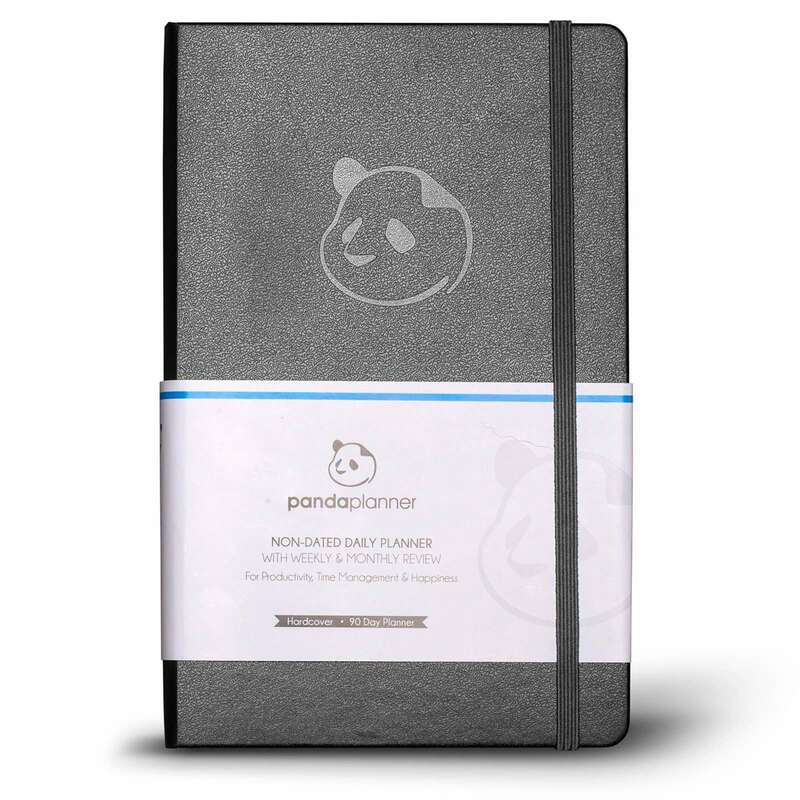 8.5" x 11" in size, this is the ultimate planner to organize your day in detail. Great for students and professionals. Lasts 6 months with daily use, with up to 12 monthly pages. 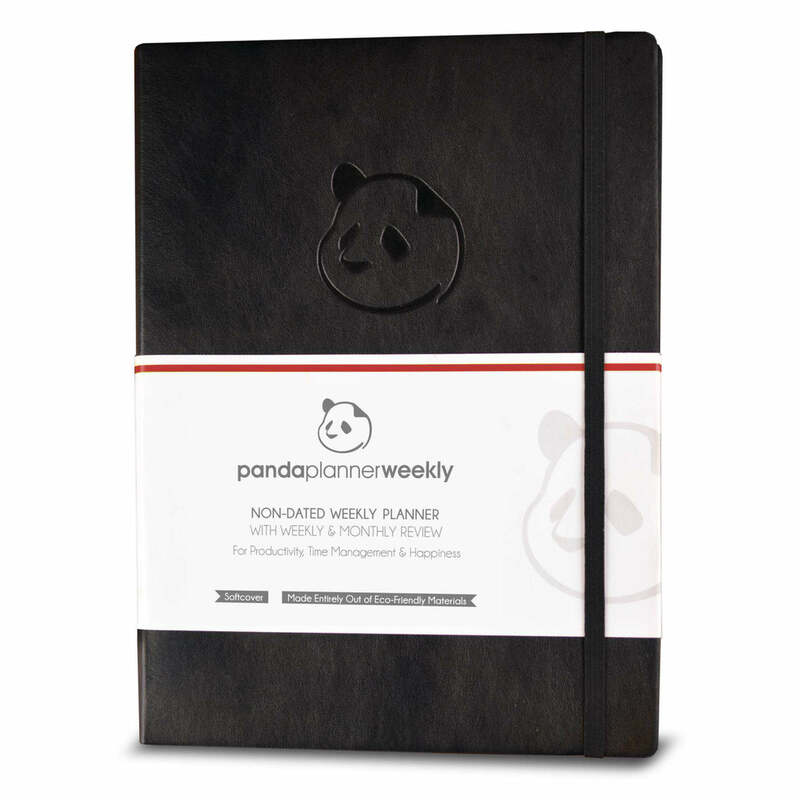 12 month planner with detailed weekly views. This planner is 8.5" x 11" and larger in size than the Classic. It's the perfect planner for projects, busy moms, and those who want a big-picture view. Official collaboration with the VIA Institute with a personalized approach customized to your character strengths. 3 months of daily use with 6 monthly pages. 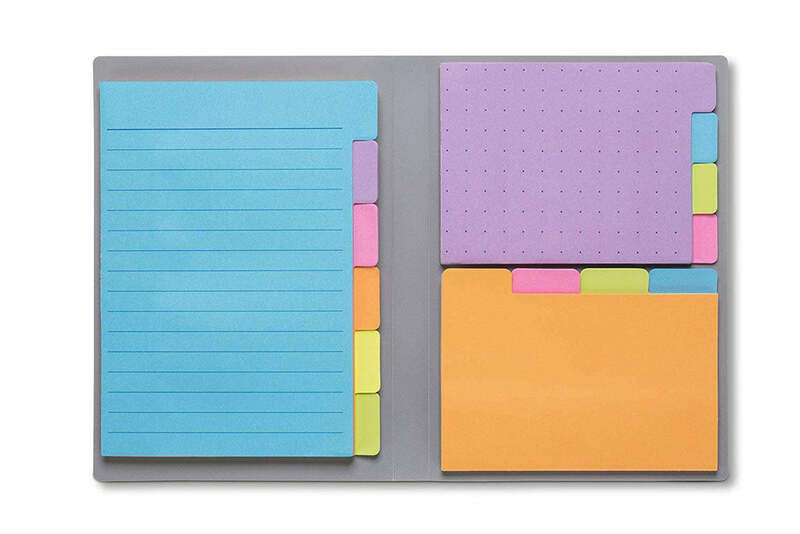 Bookmark, prioritize and set goals with these 140 colorful sticky notes.